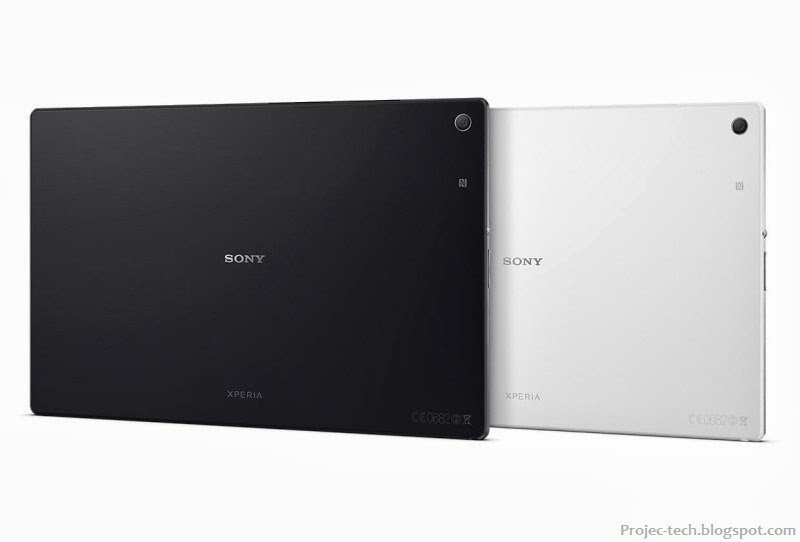 The new Xperia Z2 Tablet made it's appearance in MWC2014 and packs a 10.1" Full HD (1920 x 1200px) display employing Sony's latest display technologies - Triluminos display with Live Color LED plus X-Reality mobile picture engine. It has the Snapdragon 800 chipset with four Krait 400 cores clocked at 2.3GHz, Adreno 330 graphics and 3GB of RAM. The internal storage is 16GB and it is expandable via a microSD card slot. Both camera of the tablet are at 8.1MP rear and 2MP front, but the rear sensor has been upgraded with the latest Exmor RS sensor and both are capable of recording 1080p videos. 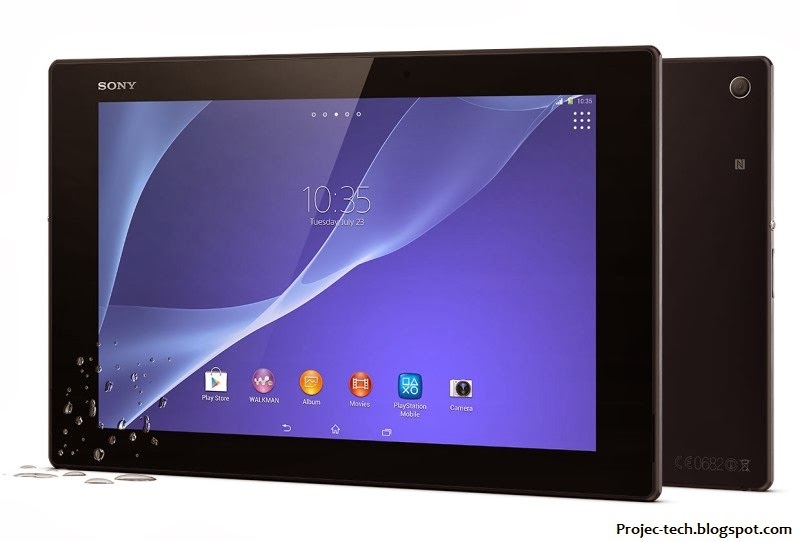 The new tablet will come in two versions, an LTE and WiFi. NFC, GPS with GLONASS, Bluetooth 4.0, IR emitter and microUSB 2.0 with MHL 3.0 support. 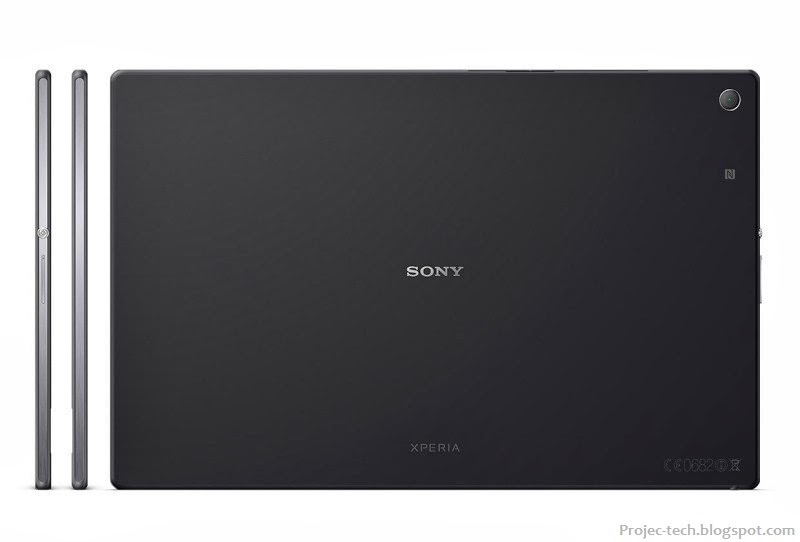 Android 4.4 KitKat with Sony's launcher and will be available in March in black and white colours.